The historic city of Liverpool has something to offer to everyone. Whether your interests lie in history, culture, music, theatre, art or shopping you can be guaranteed to enjoy yourself. 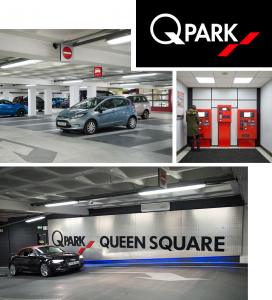 The Q-Park Car Park in Queen Square is ideally located within walking distance of all of the city’s most popular tourist attractions.